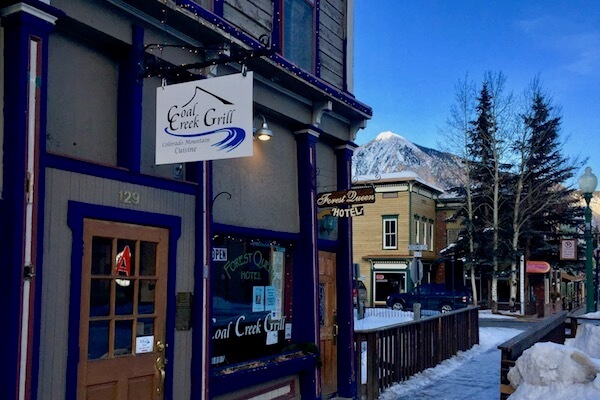 No reservations are required at these Crested Butte restaurants, although they do fill up often. The food here is tasty, affordable, and perfect for lunch or dinner. 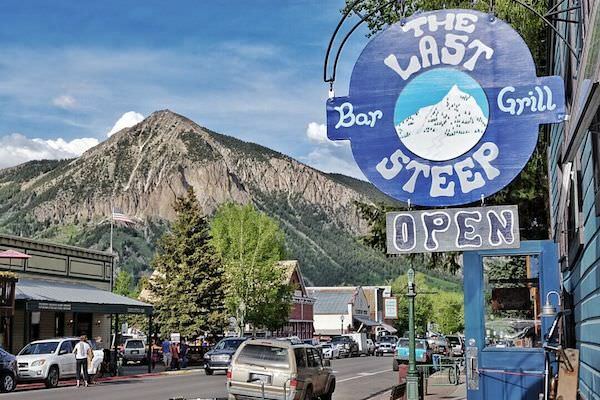 We’re talking burger, beer, taco, pizza – all staples of a good ski town. (Bar & Grill) – This family owned and operated restaurant features freshly made salads and wraps, creative sandwiches, burgers & seafood, and a solid tap list. Soups to go during the week are a super fast and affordable option for lunch. Don’t miss the build-your-own-bloody bar on weekends from 11am to 4pm. (Mediterranean) – Tzatziki dripping gyros, fresh made hummus and Baba Gannoush. Try their new cheesesteak pita and don’t miss one of the town’s best happy hours 3-6pm daily. Plus you can enjoy your meal while watching the game on one of many large screen tvs or outside on the patio. (American) – Located in the Forest Queen building on the west side of town Coal Creek Grill has good grub and a sweet view. 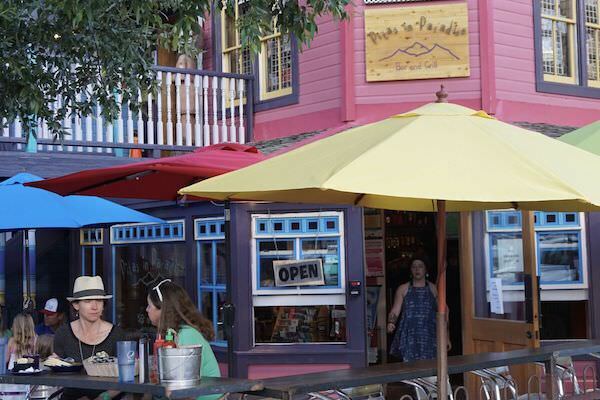 Head for dinner or lunch and enjoy: the best happy hour in CB. 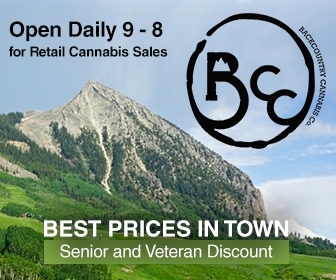 Pints of Colorado Micro Brews under $3 from 3 – 6pm daily. (Mexican) – Margaritas, handmade tamales, burritos, and tacos. 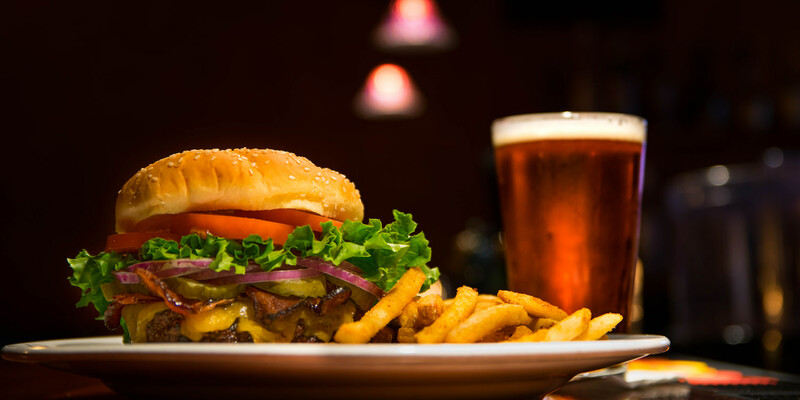 (Bar & Grill) – Enjoy 30 craft beers on tap, pizza, burgers, and a great patio. “A Shared Experience” – sophisticated sandwiches and other eats with a modern atmosphere. (American) – Fresh, never frozen 100% beef patties served on hot buttered buns. The menu is straightforward, offering 4 signature burgers and fries. Go gluten free with your burger on a stack of fresh cut and fried Colorado fries. (Pizza) – Wings, cocktails, salads, and appetizers compliment the menu. (Coffee & Light Eats) – Espresso drinks, breakfast and bakery items, and lunch. (Gastropub) – A menu with pub style foods accompanied by a wide selection of craft beers and a great music venue downstairs. (Pizza) – NY style pizza, sandwiches, salads, and kid’s menus. (Bar & Grill) – In the base area, happy hour 3-6 pm daily. (Mexican) – Street tacos, fresh guacamole, and a huge tequila list. (Bar & Grill) – Base area venue with live music and large sun deck; try some fried pickles or sweet potato fries. (Bar & Grill) – Comfort food made from scratch and a kid friendly menu. (Bar & Grill) – All you can eat breakfast, and dinner are served daily. (Indian/Himalayan) – Authentic saag, naan, chai, korma, and tikki masala. (Southern) – Southern hospitality, and skillet-fried chicken dinners. (Mexican) – Authentic Mexican dishes and drinks. (Breakfast & Lunch) – smoke meats, breakfast skillets, delicious sandwiches.